Rooted is Leeds University Student Union's community food growing project. 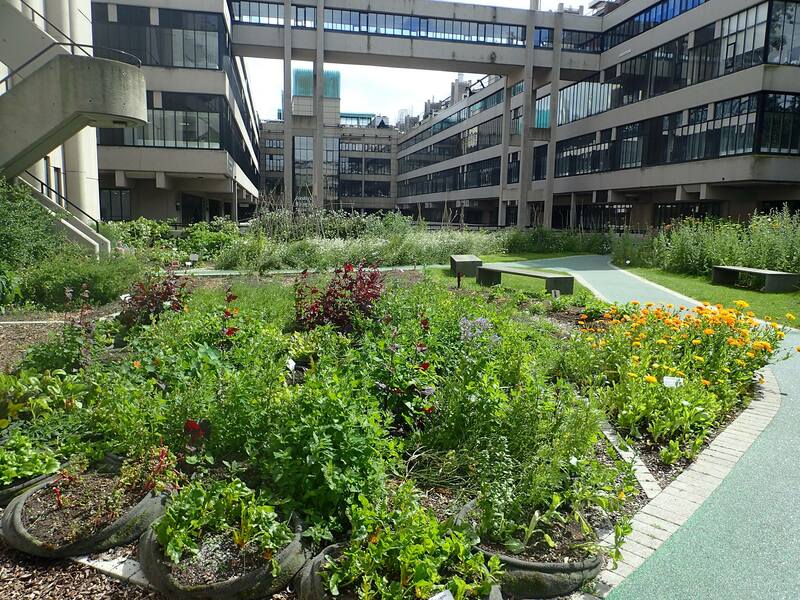 We manage a number of edible growing spaces on campus, including perennial forest gardens, an edible wall, a salad growing enterprise and an annual vegetable garden. We run 2 volunteer sessions each week and also sell salad to the University refectory and salad bags in LUU's shop, Essentials. The project is open to staff, students and the wider community and most of the gardens are open so people can harvest for free whenever they wish. We also run courses and events throughout the year. Cofrestredig yn Lloegr Rhif 2011023 Swyddfa gofrestredig: The GreenHouse, Hereford Street, Bristol BS3 4NA.